This Tuesday 27th November 2018 we are joining forces with Red Paddle Co and supporting #GivingTuesday by not only raising awareness but also funds for selected charity Stand Up To Cancer. We will be doing this by donating 10% of the sale price on all Red Paddle Co inflatable paddleboard packages and paddles to this most excellent cause. 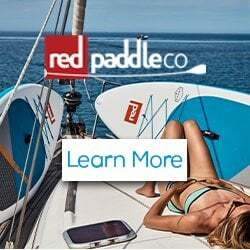 Red Paddle Co have a range of inflatable sups that include some of the best in the world, sometimes choosing between them can prove challenge as they all have their advantages and all being the greatest at what they do. To help, this review is going to be for 3 of the most popular, the 9’8 Ride, 10’6 Ride and the 10’8 Ride. 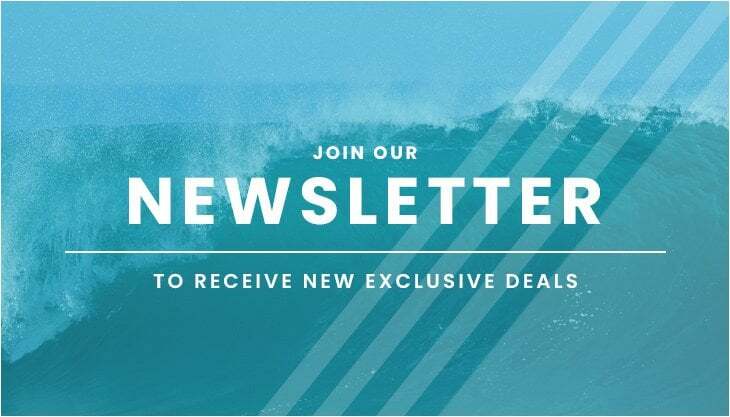 We are thrilled to the see the return of their best-selling Ride models, including the superb class leading 2019 Red Paddle Co 10’6 Ride as well as the smaller 9’8 Ride and family favourite 10’8 Ride. These three paddleboards are really bench marks by which all other inflatable SUP’s are measured by. It is also really pleasing to see that due to its popularity, the Special Edition colourway; the Red Paddle Co 10'6 Ride SE - returns in the 2019 range. 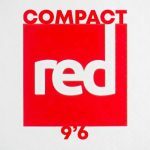 Brand new for 2019 is the all new Red Paddle Co Compact 9’6” inflatable paddleboard. The culmination of 10 years of innovation by Red Paddle Co has resulted in new thinking and a new material; once known as Project X - the future of inflatable SUP is now here and it is the Red Paddle Co 9’6” Compact. 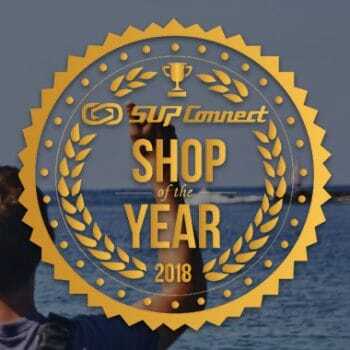 Here at The SUP Company, we are ecstatic to announce that we have been awarded Supconnect ‘s 2018 Shop of the Year! 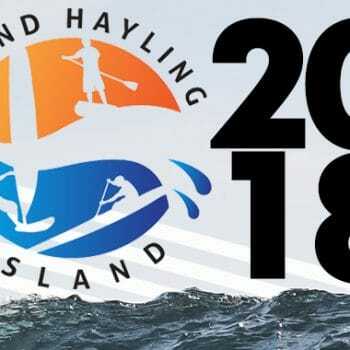 The SUP Company Hayling Island Challenge has grown to be recognised as one of the most technically demanding standup paddleboarding challenges in the UK, while remaining open to paddlers in their early stages of paddling to elite paddlers looking to challenge themselves. 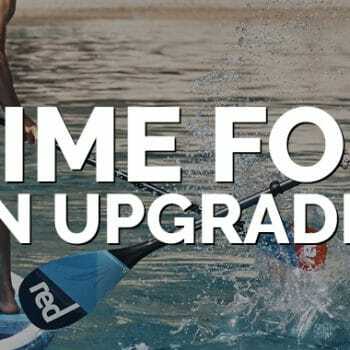 Time for a Paddle Upgrade? The largest selection of paddles anywhere in the UK… we can help you find your next paddle and make the most of your time on the water. Stand Up Paddle boarding is a paddle sport. 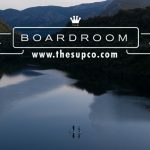 On entering the sport, the focus seems all too often to be on the paddleboard itself rather than the paddle in equal measure – after all without a paddle we are not going to get very far. 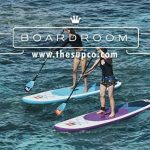 Here at The SUP Company we recognise that and not only offer a huge range of paddleboards in our Test Centre but paddles also. 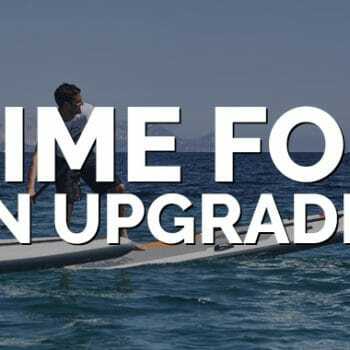 Time for a Paddleboard Upgrade? 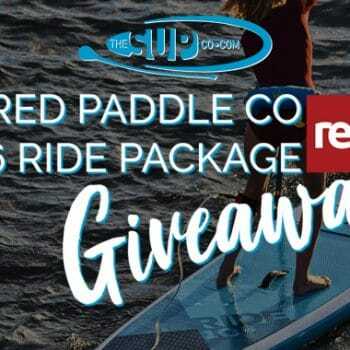 2018 Red Paddle Co 10’6 Ride Giveaway! Win the best selling inflatable paddle board in the World - the Red Paddle Co' 10'6 Ride.